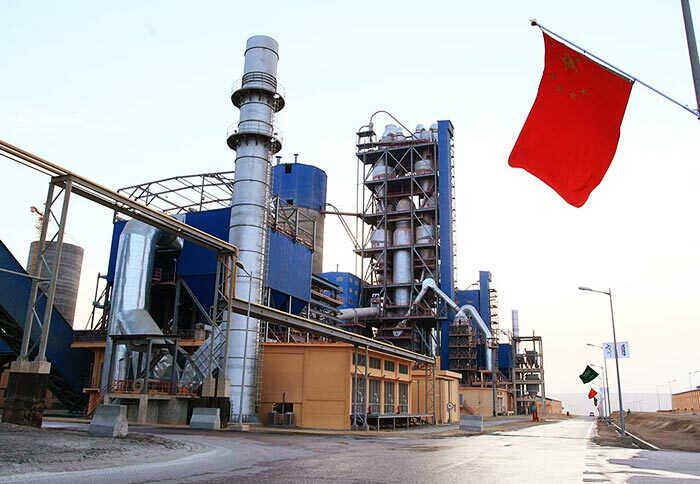 Application Area:Slag industry, building material, metallurgy industry, ore processing industry, chemical industry, cement plant. Processible Materials: slag, mineral ores, sand, ore powder, metal powder, gypsum powder, clay, coal slime, coal powder, sawdust, wood, fertilizer, animal manure, coconut shell, palm shell, etc. 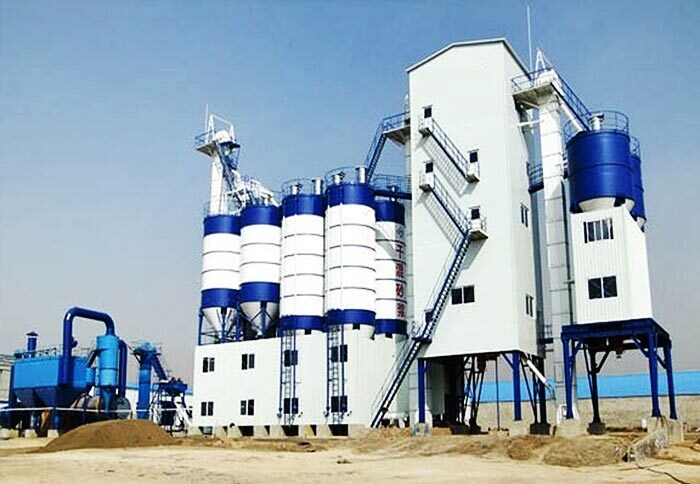 Slag dryer is widely used in building materials industry, metallurgy industry, ore dressing industry, chemical industry, cement and other industries. 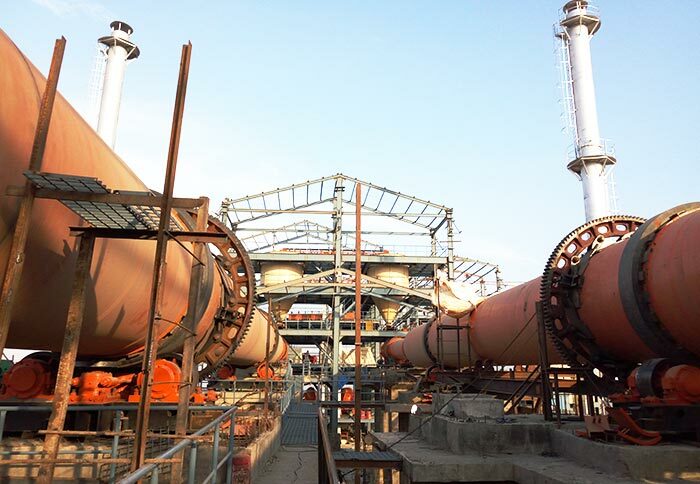 Slag dryer can be used for drying slag, carbide slag, limestone, clay, sand, quartz sand, grain slag and other materials. It is also a kind of rotary dryer, which is mainly composed of a rotating cylinder body, induced draft fan, high-speed scattering equipment, lifting plate, self cleaning device, transmission device, conveying equipment, hot air equipment, reducer, supporting device, sealing device and other components. Wet and large proportion materials such as slag, limestone, clay, sand, quartz sand, grain slag, coal slime, sludge and other materials. 1. It can meet the particle size and moisture content needs of slag, fly ash and other materials. 2. Large processing capacity, strong anti overload capacity, low fuel consumption, which can reduce the drying cost. 3. It adopts concurrent flow drying design to achieve the best drying effect. 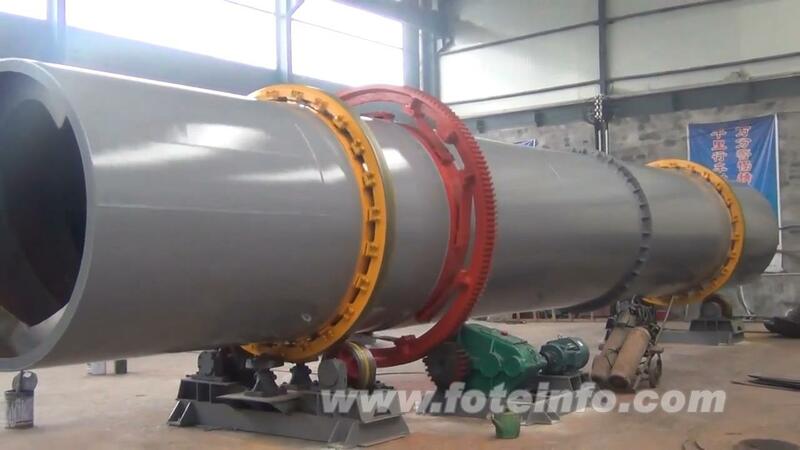 The material and heat flow enter into the drying equipment from the same side. The dryer outlet temperature is low with high thermal efficiency. 4. It adopts the new kind of feeding and discharging device to prevent the feeding jam, discontinuous, inhomogeneous and feeding returning phenomena, which reduces the load of dust removing system. 5. 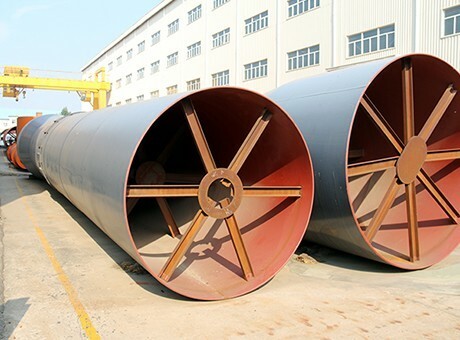 It realizes the innovation of inner structure, which strengthens the cleaning and heat transfer effect of dispersed materials and eliminates the sticking phenomenon of the inner cylinder wall. 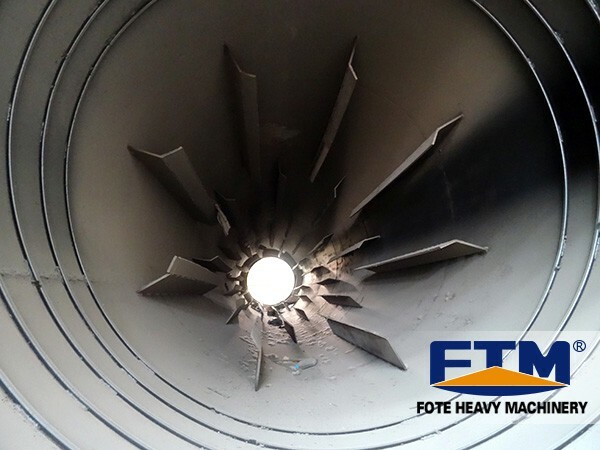 Fote Machinery is a professional slag drying equipment manufacturer in China, which includes steel slag dryer, granulating slag dryer, etc. 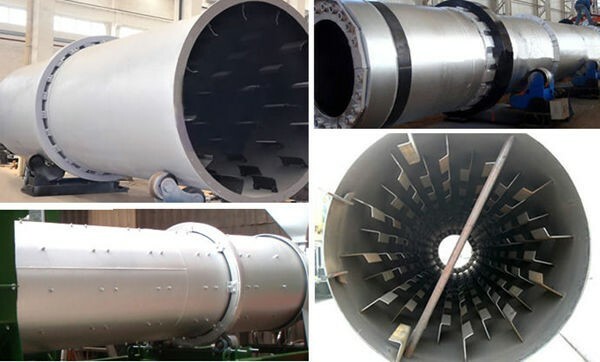 Our slag dryer price is reasonable with the same quality; customers are warmly welcomed to contact us!